The only rebel group remaining in Darfur, the SLA-AW, has about 1,000 fighters who are "well-versed in guerrilla, mobile tactics" in the mountainous terrain. The experts traveled to Sudan twice, in April-May and again in June-July, for talks with the government, which stressed that there were no military operations in Darfur but rather security sweeps against bandits. 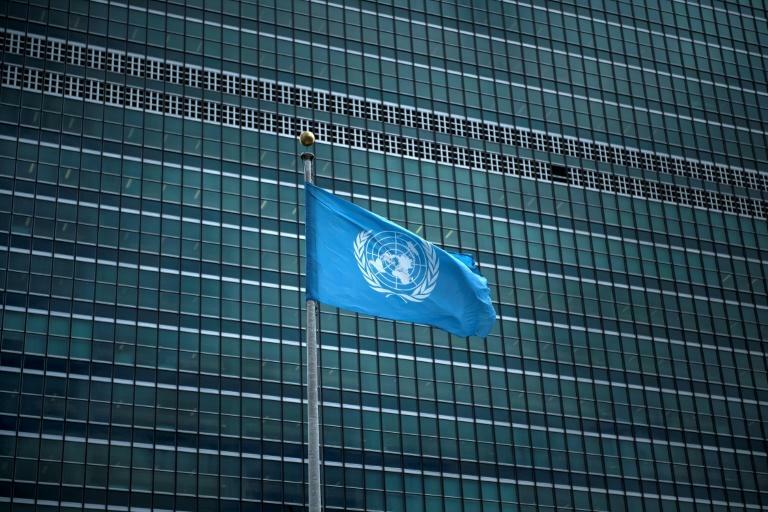 The United Nations is drawing down its huge joint peacekeeping mission with the African Union, known as UNAMID, and has put in motion steps that could lead to its closure in two years. In Libya, the United Nations is pushing for elections to be held this year, possibly in December, to turn the page on years of chaos since the 2011 ouster of Moamer Kadhafi.